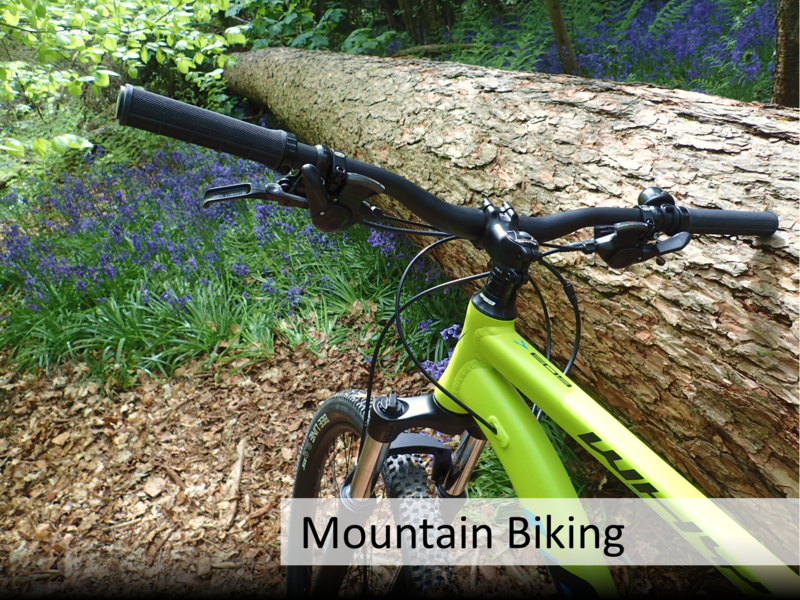 While mountain bikes can be used in urban settings for greenway cycling, they are more often associated with off road and all-terrain cycling routes – across wider countryside and forest trail landscapes. As a leisure activity mountain biking can be enjoyed by all ages. It can be a relatively gentle and relaxed activity if practiced along forest fire roads and countryside bridleways and cycle routes. These days battery powered electric motor assistance can help make the pedaling easier and less strenuous. On other hand it can be a lot more adventurous and exhilarating, becoming a much more physically demanding sport, on much tougher tracks and trails, with climbs, descents and obstacles that can make it quite a challenge on the higher graded, more extreme trails. We are often amazed at the age range of people into mountain biking. Even people in their 60’s+, very fit and active and sometimes overtaking us! It’s great way to get into shape and stay healthy, build strength and stamina, and give the cardiovascular system a work out – and of course burning plenty of calories. 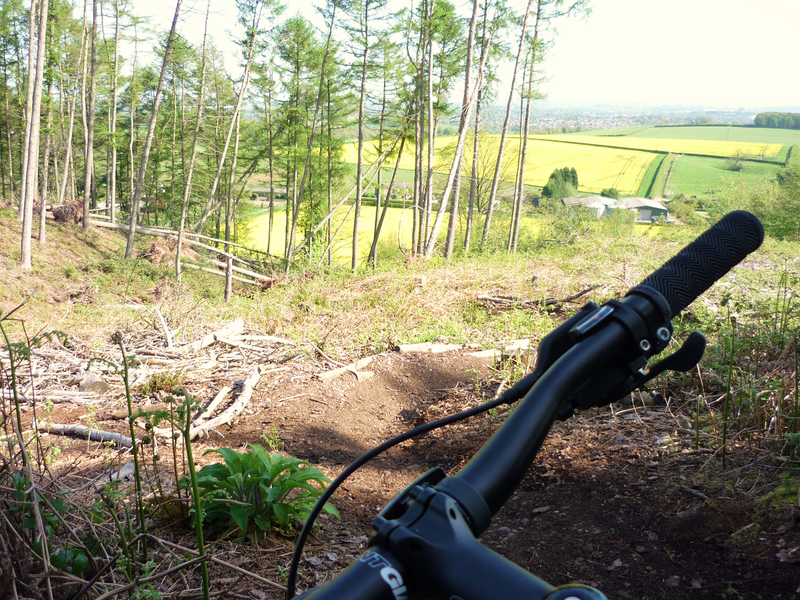 Mountain biking can be taken up as an individual pastime, or with a partner or bike buddy. It’s also great to ride within a club or as a group, as it’s a very sociable way to get out and about and see the countryside. It can also support opportunities for learning, by improving and continually developing your bike skills. Also by taking more of a technical interest in the mechanics of your bike and finding ways of optimising your performance, as well as finding out how to keep your bike properly maintained. Somehow with biking, everyday concerns such as work or financial concerns can be put to the back of your mind. On a bike the environment can be fast changing – it requires focus and attention on the here and now. Our perceived real world problems tend to get left behind, allowing our focus and attention on the next upcoming bend, berm or obstacle – or to peddle a path through the next muddy puddle! 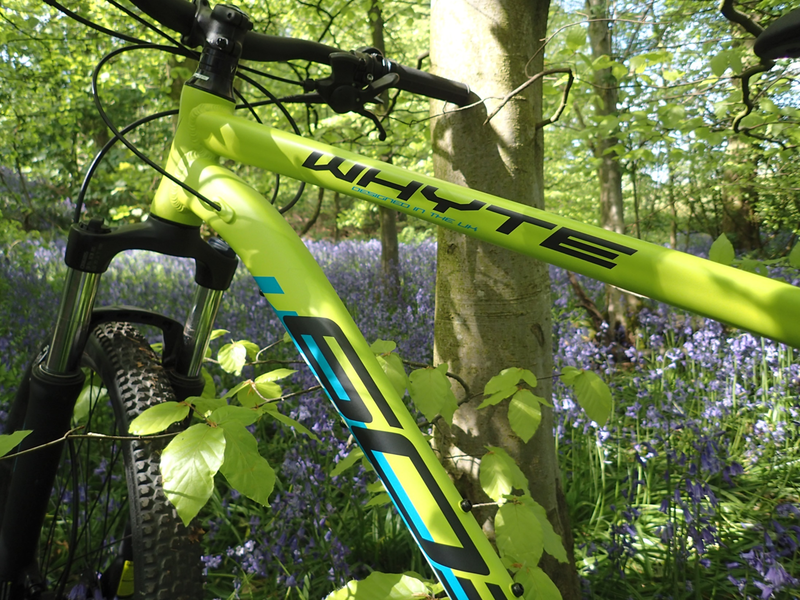 Whilst here at human-nature we won’t be tackling anything more adventurous than low level non-technical riding along forest fire roads, bridleways and green/blue route designated trails – it might just wet your appetite to go on as an individual to try something a little more technical and physically demanding.